not only in the city of Pittsburgh but also to the rural areas. the rural areas of the Tri-County area. Commercial accounts in the Pittsburgh area. in Pittsburgh, take a look! have them removed for FREE! 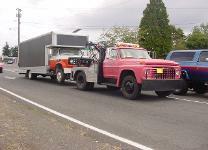 ANY off road wreck or stuck vehicle. 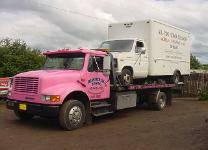 or in SW PA for that matter, offers this service. 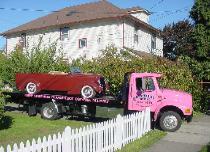 Directly For Insurance Related Towing! questions, just shoot us a call. 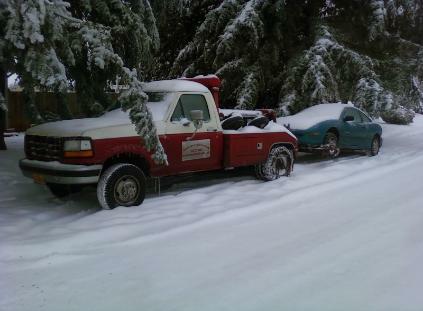 24 Hr Towing & Roadside Assistance in the Pittsburgh Metro Area ! !